Folks, we appreciate everyone’s participation in the Name the Warthog Contest. We received so many great name suggestions. You’ve all supplied much fun with this process. The winning participant is a young man from the Greenwood area named Logan. 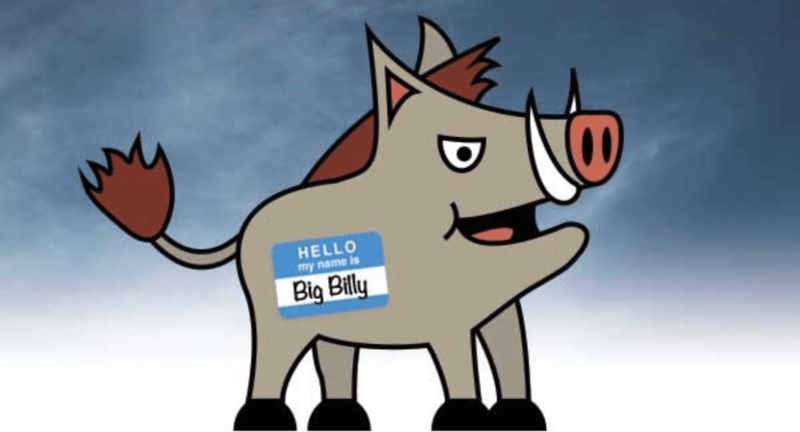 We are proud that Big Billy has a name identity that will follow us through the years. Soon, we will send or drop off our Big Billy warthog thumb drives to all the supportive folks who submitted. From the early onset, we wanted to brand our company around “Close Air Support” as the A-10 “Warthog” aircraft is designed to be brutally effective at supporting our troops on the ground. A-10 Compressed Air Services continues to have a corporate community mission of supporting families, especially military families. Congratulations to young Logan and his long-term contribution to A-10 Compressed Air Services LLC. Thanks to all of you for your support of our young company’s growing success. Please feel free to take a look at our website at a10air.com or give us a call at (864) 605-7792.